Heat 2 Tbl. POWER Rub with 1+1/2 cups Orange Juice and 1 Tbl. Cider Vinegar. 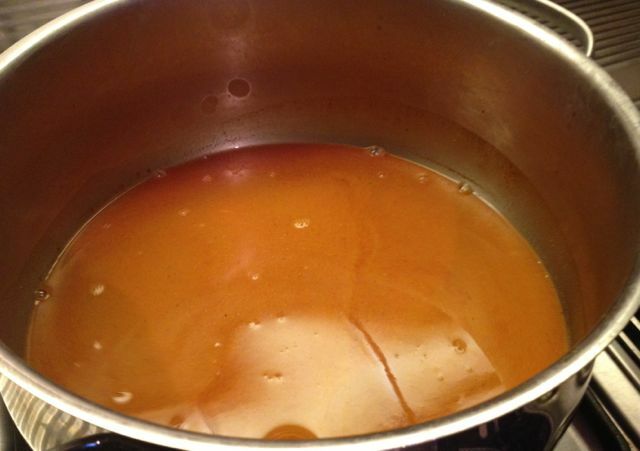 Simmer until thick or use thickener (Corn Starch or Arrowroot). Enjoy! Mix in desired amount of POWER Rub. 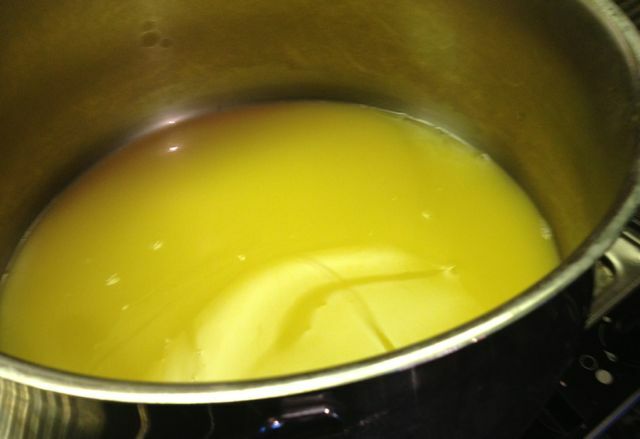 Stir and heat until thickened. Chicago Pit Style– Add 2 Tbl. 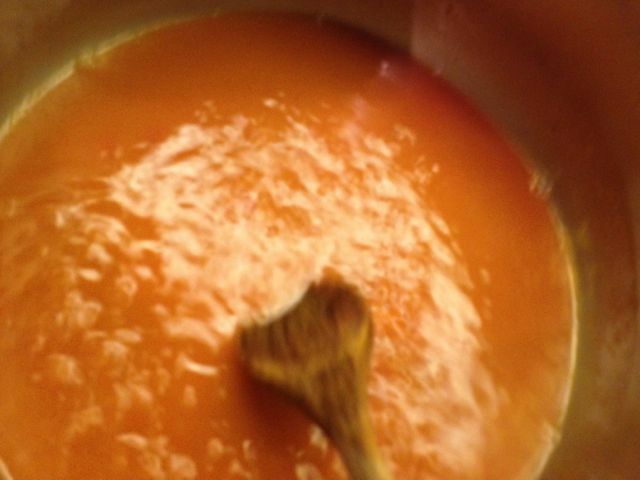 Tomato Paste,1 Tbl. Molasses & a of Dash Worcestershire Sauce. 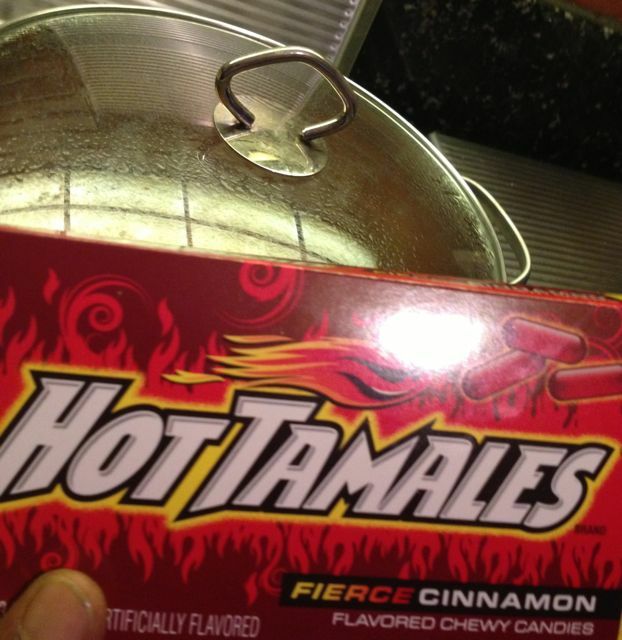 Chop up 1/5 Cup Hot Tamales Candy, smaller to melt faster. 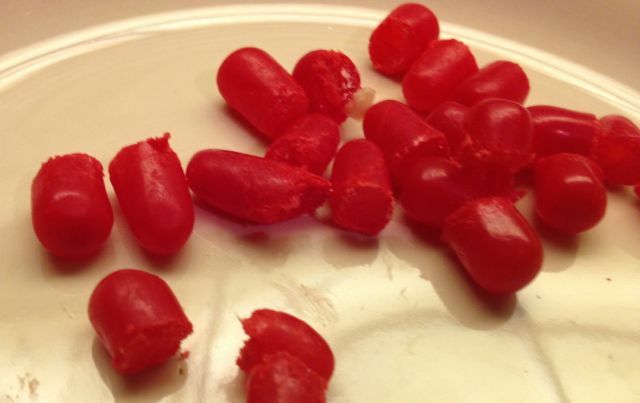 Add chopped Candy into pot, stir until it melts and thickens. We Welcome you to post your Comments below. Most GrillMasters will tell you that the secret to smoking fresh Chicken is Low and Slow for hours, with careful temperature control. 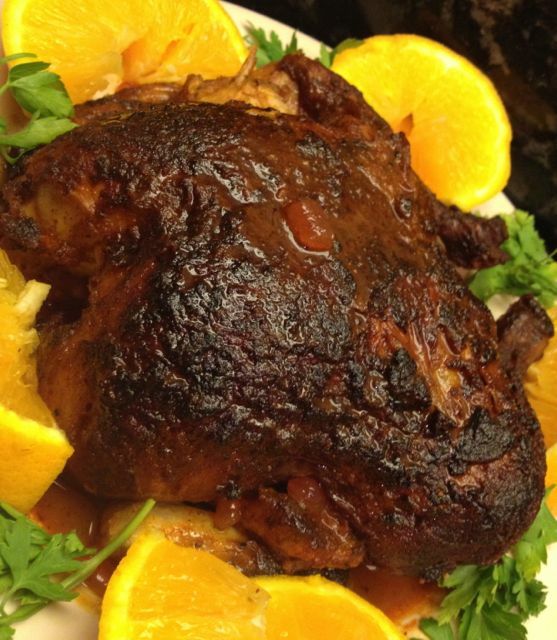 By starting with a precooked, Rotisserie Chicken it will absorb the smoke as you reheat it on the Grill. TasteeBQ recently went on a worldwide quest to assemble a Magic Rub with 9 of the greatest SuperFoods on the planet.